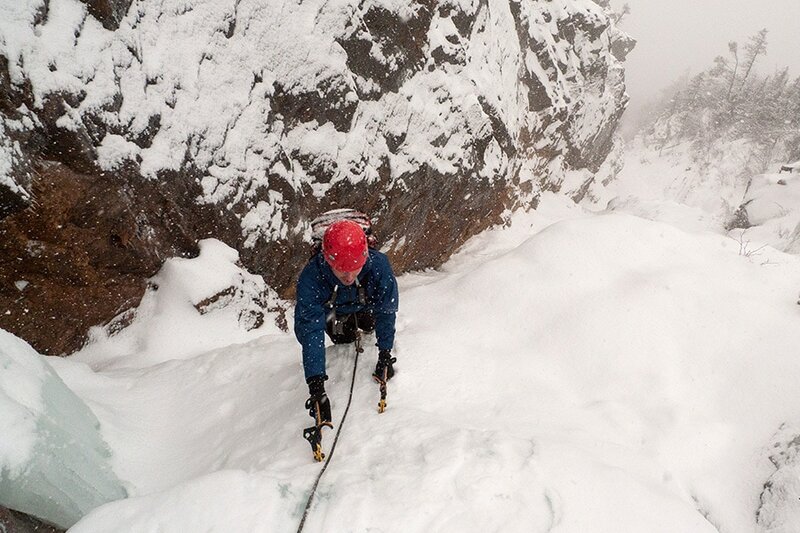 Alpine climbing requires the use of a variety of climbing skills to negotiate snow, rock and ice terrain. You should already be familiar with anchors, belaying, knots, and ice climbing equipment. 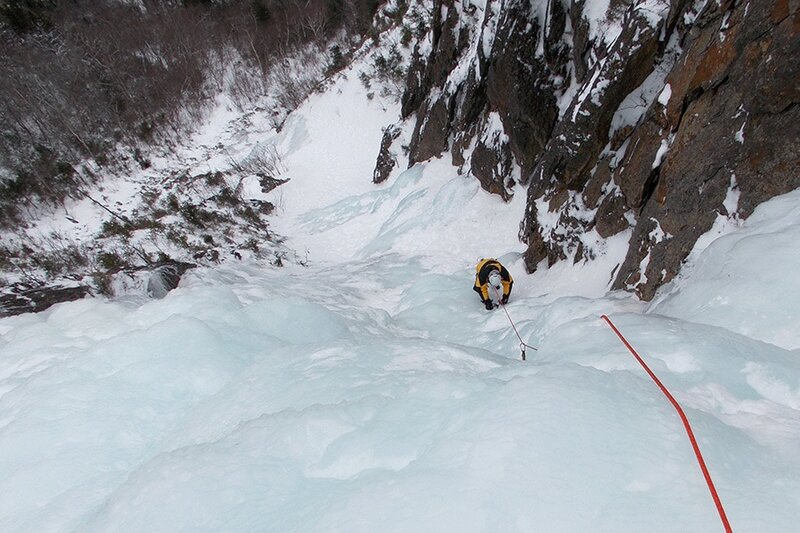 Both days will involve ascents of classic multi pitch alpine climbs in the White Mountains. This intermediate level course is for climbers who have taken our basic course or have previous multi-pitch climbing experience. Topics of instruction will include gear placements (snow, rock and ice), rope management, time management, belay techniques and route finding. 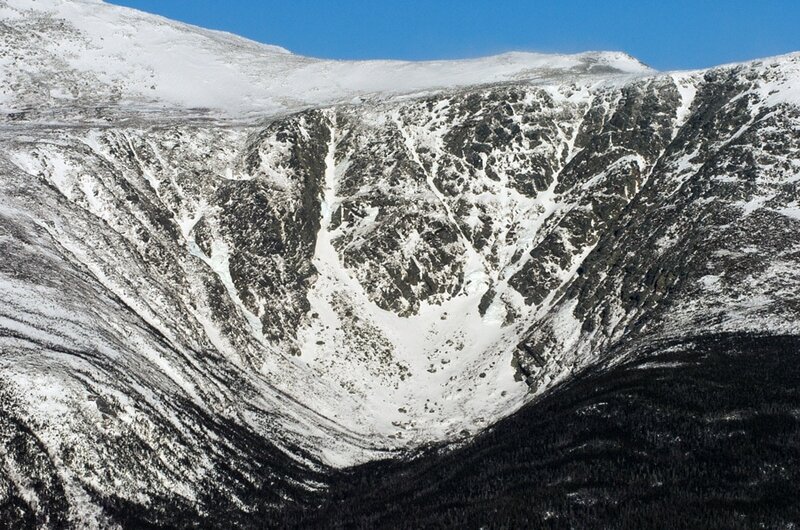 After completing these climbs, climbers should be capable of moving on to more difficult alpine routes in Huntington Ravine and throughout the Presidential Range.